Recently, Mastercard has been experimenting with selfie authentication. Although the idea of Selfie Pay sounded more like a publicity stunt than the future of authenticating credit card payments, a lot of interesting developments have occurred across the technology industry of payment processing over the last 20 months. One of the biggest developments is what Apple announced at the launch event for the iPhone X – instead continuing to use Touch ID to unlock and authenticate, Apple is launching Face ID, making strong headway in the biometrics space. Given this major change by Apple and the fact that Mastercard was ahead of the curve in its exploration of facial recognition technology, the credit card processor is officially moving forward with authenticating transactions through other methods that don’t involve a signature. Beginning in April of 2018, Mastercard users will not be required to sign receipts for retail purchases they make in the United States. Signing will be an optional decision that merchants can make based on their individual policies. In a statement about implementing this change, a Mastercard representative explained that “eliminating the need for signature is another step in the digital evolution of payments and payment security.” The company also believes that getting rid of receipt signing will make it easier for consumers to pay and speed up checkout lines. While this is still an interesting step for Mastercard to take, the company notes that 80 percent of store transactions involving this card brand are currently done without requiring a signature. For digital payments, Mastercard is planning to continue protecting consumers by using a combination of chip, tokenization, biometrics and specialized digital platforms that use newer methods to prove identity. Since most cashiers don’t take time to look at the back of a credit card to see if the signature on a receipt matches, the push by Mastercard for new forms of authentication definitely seems like a step in the right direction for all parties. As mentioned above, merchants will be able to decide if they want to continue requiring customers to sign receipts. Mastercard believes that following their plan will help merchants in a number of ways. 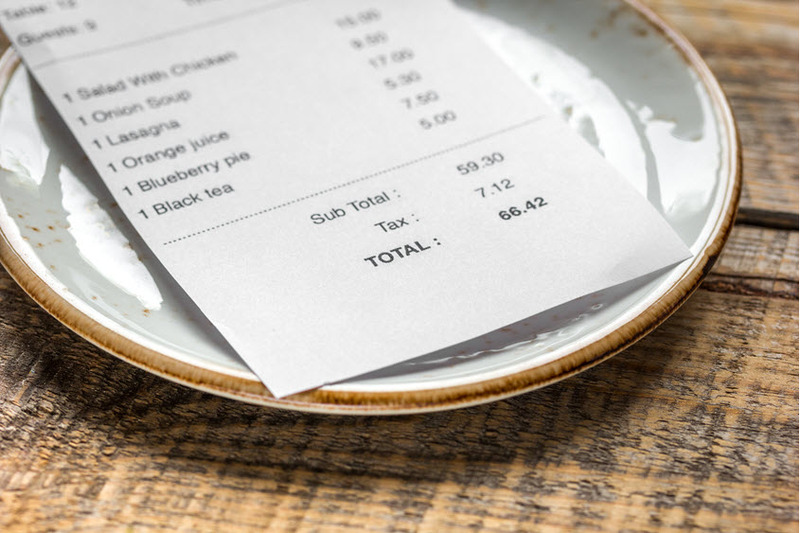 Not only do they think it will lead to happier customers, but they also believe it will eliminate inefficiencies and additional costs that signing receipts currently imposes. Since this change isn’t officially coming until April of 2018, there’s still plenty of time to think about any changes you want to make for your business. As you’re thinking through these changes, you may find some shortcomings with your current processor. If that happens, be sure to take a look at the list of recommended credit card processors we’ve carefully compiled. Each processor on our list has built a reputation for offering competitive rates and great support to merchants.